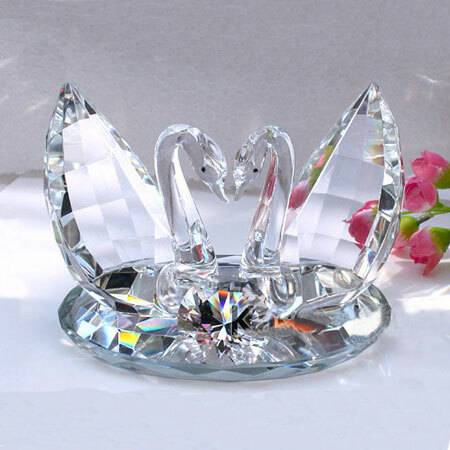 This graceful pair of kissing swans are exquisitely cut from top grade crystal. 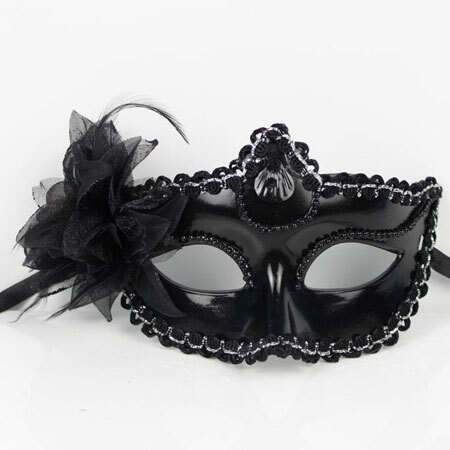 They are fabulous ornaments for table,living room or office. 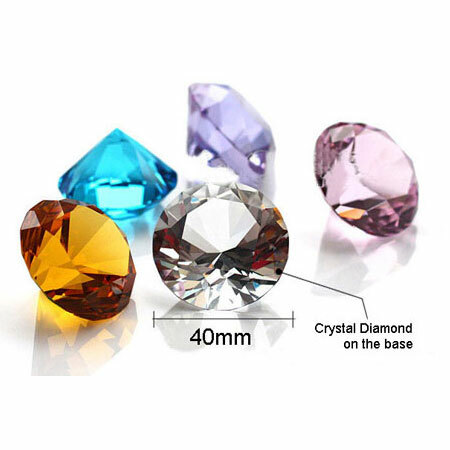 The pure plumage are created by multiple cut of facets with great skills. 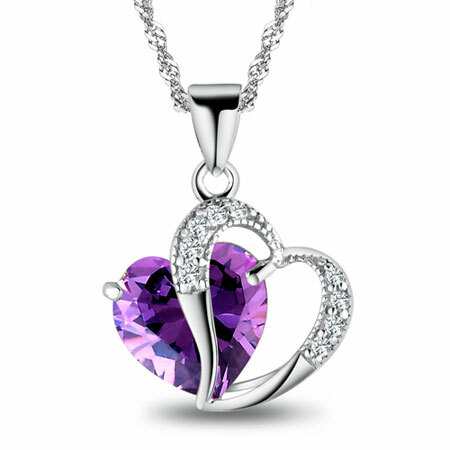 The a long, slender necks of the two face-to-face crystal swans form a heart shape, gracefully kissing each other. 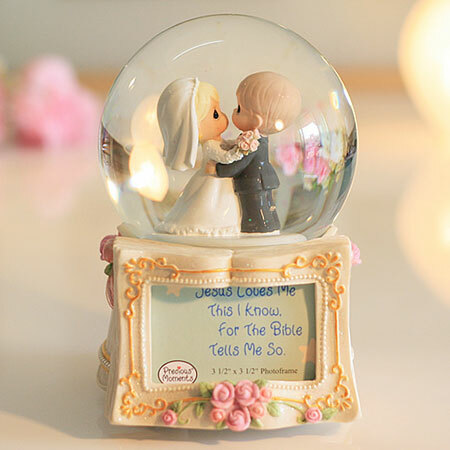 What a romantic swan figurine! 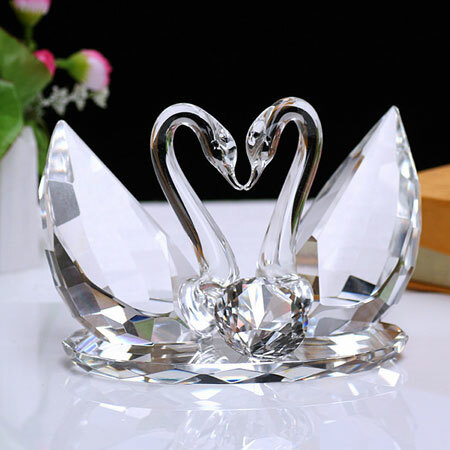 It stands for a long lasting love as swans are well known for their faith and loyalty for love and they love only one partner for life. 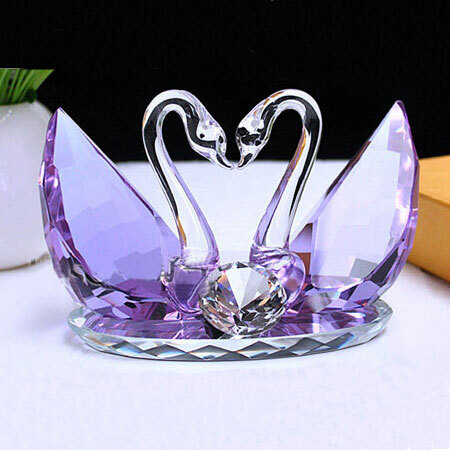 This graceful kissing swan figurine crystal ornaments made great wedding gifts for new couples. 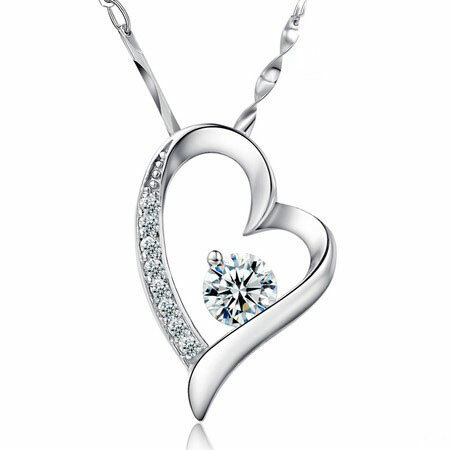 Delivery: 2-3 days within payment. 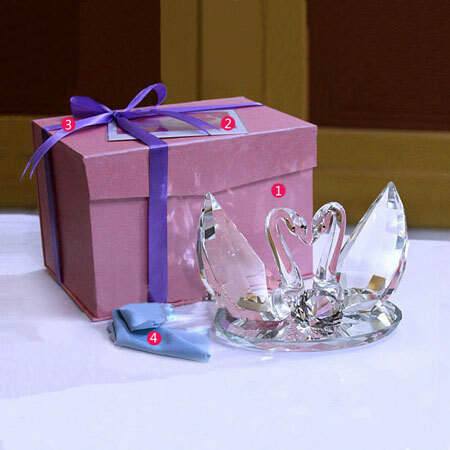 Amazingly beautiful crystal swans! 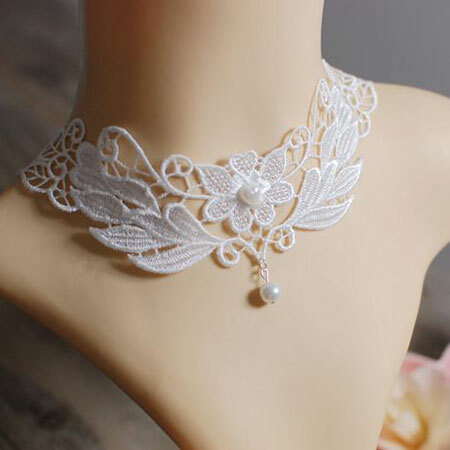 Excellent packing ...happy buyer..will order again! 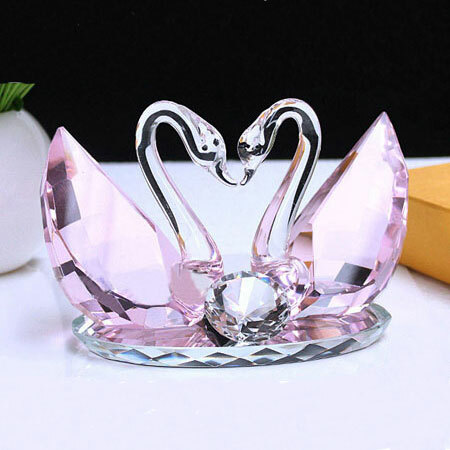 Bright and clear, Very nice crystal swans! Great shipping speed! 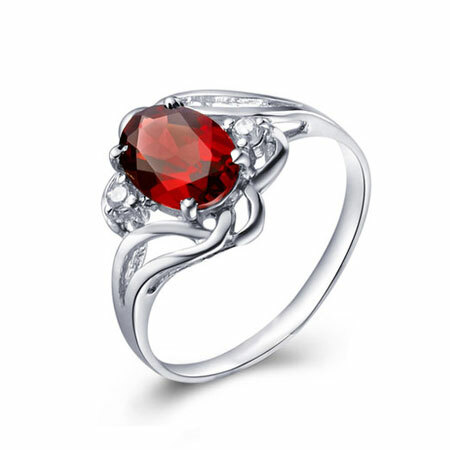 I just love the swans, they shines beautifully in the light. Thank you for super fast delivery.